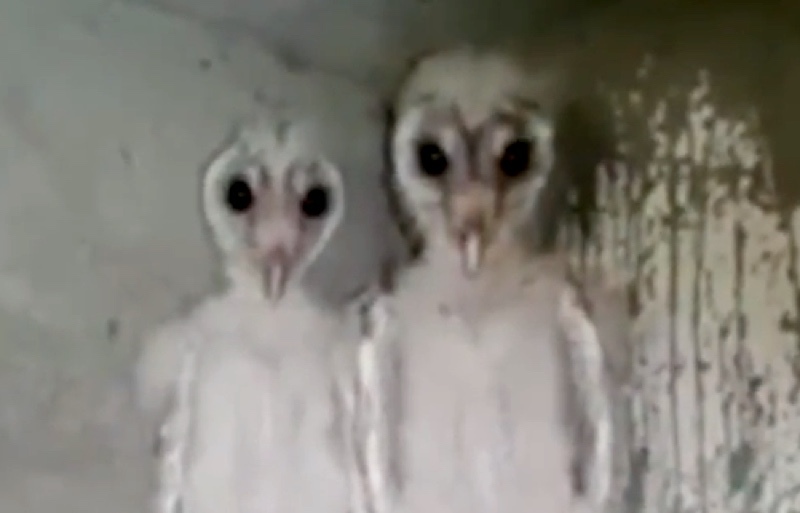 A team of builders were working on a construction site in Visakhapatnam, India, when they took some video footage of some strange looking birds, but when the clip went viral all sorts of alien conspiracy comments appeared. The city lies in the south-eastern Indian state of Andhra Pradesh and the men came across the three startled looking birds whilst they were preparing to start work. He also said they were probably staring as they like to observe and would have been on high alert. They also look a little strange because they are standing on a flat surface, forcing them upright rather than perching as they would naturally do. Here at Paranormal Papers we tried to get what the builders were saying translated, but it seems they are not speaking Hindi but rather some Tamal dialect so we are not sure if they really thought they were aliens or that’s what spread on the web. Either way it is always interesting to see how circumstances and a vivid imagination can make the ordinary seem extraordinary. Would you mistake them for aliens?